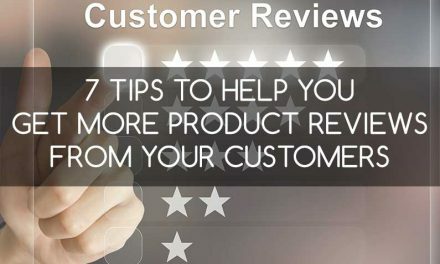 With 2018 having come to a close, we expect 2019 to continue the trend of innovation, especially in online commerce. You can expect news ranging from smarter personalization and chatbots, and more options for last mile delivery, to the first roll out of 5G Internet and the impact it will have on further expanding the mobile commerce market. Artificial intelligence and machine learning will be a major theme and you can expect to hear of our own investments in intelligent commerce technology powered by machine learning soon. 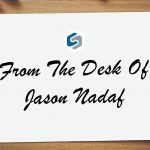 In the meantime, we'd like to recap how far we've gone, and how we've already mapped out - with your help - much of 2019 at SureDone. We enjoy working closely with customers to not only ensure we're on the right track, but also to confirm we are bringing value they won't outgrow. 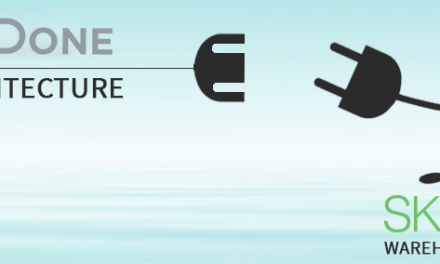 Since SureDone is a platform, it can be built upon and added to by anyone. It has been amazing to watch our sellers discover creative uses of SureDone that we had not considered. 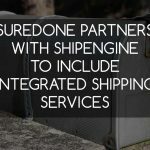 Everything from integrating their internal systems, such as Point of Sale (PoS), Enterprise Resource Planning (ERP), Customer Relationship Management (CRM) and marketing automation systems, to building entire applications with SureDone at their core. 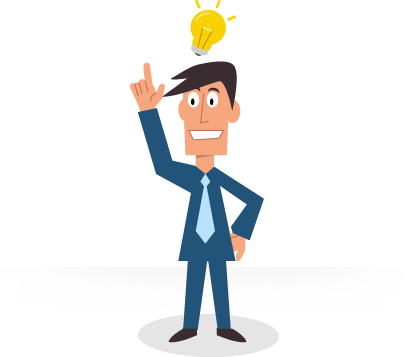 Anything you can do in our user interface can be done via software using our APIs and we love learning when customers take advantage of this. 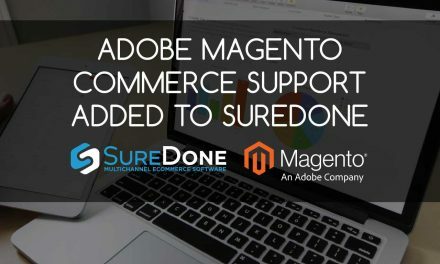 Please share any integrations you have done so we may highlight them to the community (with your approval) by submitting them to support at suredone.com. It was also a year of wins for many of our customers. 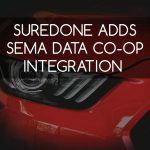 While SureDone is already a scalable platform, we made it even more enterprise grade for our large customers by improving bulk processing speed and implementing Electronic Data Interchange (EDI) via Automation Engine. Automation Engine saw continuous enhancements throughout the year including upgrades to help streamline back end logistics and support for drop shipping and purchase orders for growing businesses. Meanwhile 2018 was also a year of foundation building. And, while our stability was market leading with minimal downtime, we continued iterating our software to make it more extensible and adaptable as the future will require new technology and intelligence which will leverage these efforts. 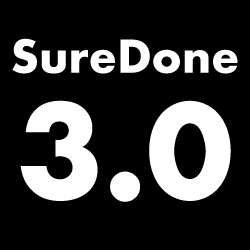 We launched SureDone 3.0 which added a new Order Management System (OMS) and new Automation Engine APIs to our platform. We focused on technology that can help our sellers streamline order data to lower costs while generating more sales. 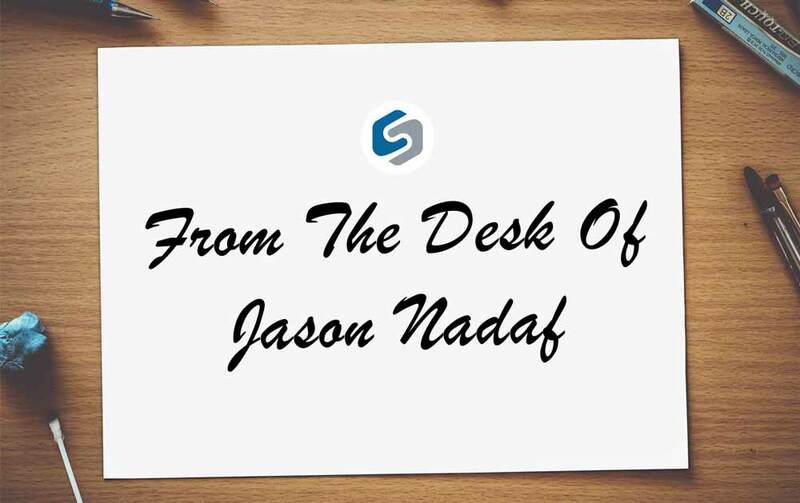 Observing our customers and their usage of SureDone, we better understand how products are sold across the internet and are using this knowledge to streamline fulfillment and sourcing, reducing costs across the board. With this data and your help, we are continuing to introduce new methods for automating commerce. 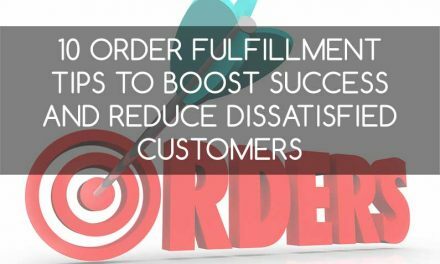 You'll continue to see new capabilities with even more intelligent drop shipping, purchase orders, and soon the ability to determine which fulfillment method should be utilized based on everything from order history, aggregated data and machine learned recommendations. With all of this said, we know that software is only part of the picture and that our customers are the community which make us successful. 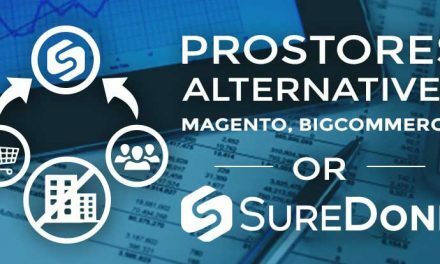 In 2019 we will continue to invest in our community with the launch of online forums encouraging communication and collaboration with other SureDone users, perhaps asking how others have integrated with our API or sharing ways to increase sales. 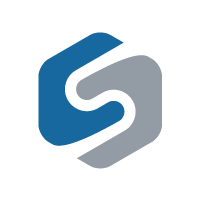 We will be launching a series of webinars and newsletters to keep you abreast of technology, commerce and business trends, along with how to better use the SureDone platform. And finally, we will be improving our online learning tools including our e-learning portal and online guides. 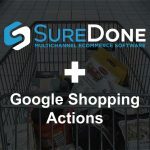 But the software is also important, and in 2018 we continued to add new places to sell online with the addition of both Jet and Google Shopping Actions. In 2019 look for Magento2, Shopify and the next generation of our hosted storefront and shopping cart. We're also going to leverage our advanced automation engine to launch many new connections to marketplaces like NewEgg and Rakuten, and to many distributors, manufacturers, data providers and partner systems. And finally, expect to be selling more intelligently as we launch the first iteration of our machine learning algorithms that aim to facilitate automated intelligent commerce. So with a great year behind us and even better one ahead - we hope you feel the same. 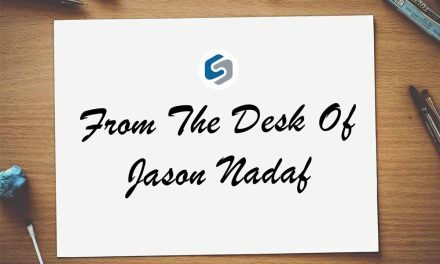 As always, we appreciate hearing from you so please feel free to reach out and share your feedback with me at jasonn@suredone.com. On behalf of everyone at SureDone, we thank you and wish you a successful 2019.